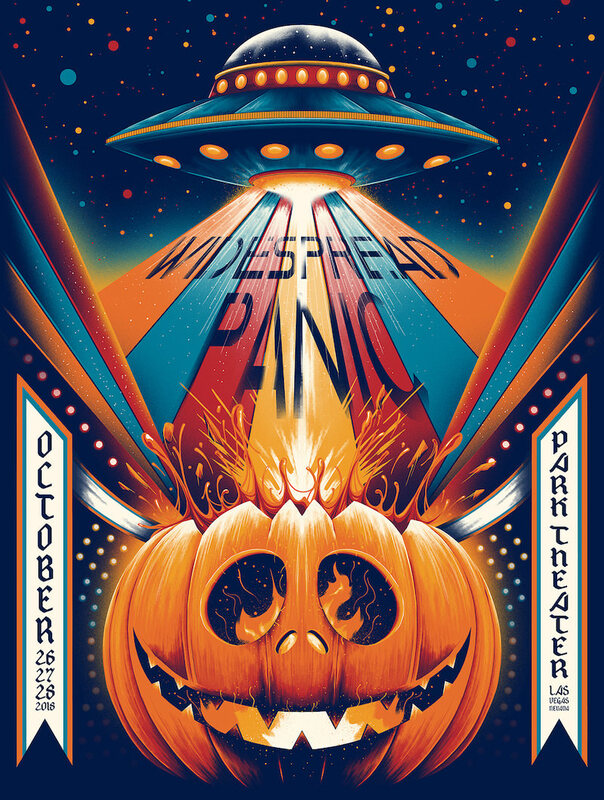 Arno Kiss just released this new poster for Widespread Panic, and it might be one of his best yet. It’s an 18″ x 24″ screenprint, has an edition of 60, and costs €45. Visit his Arno-Kiss.com. 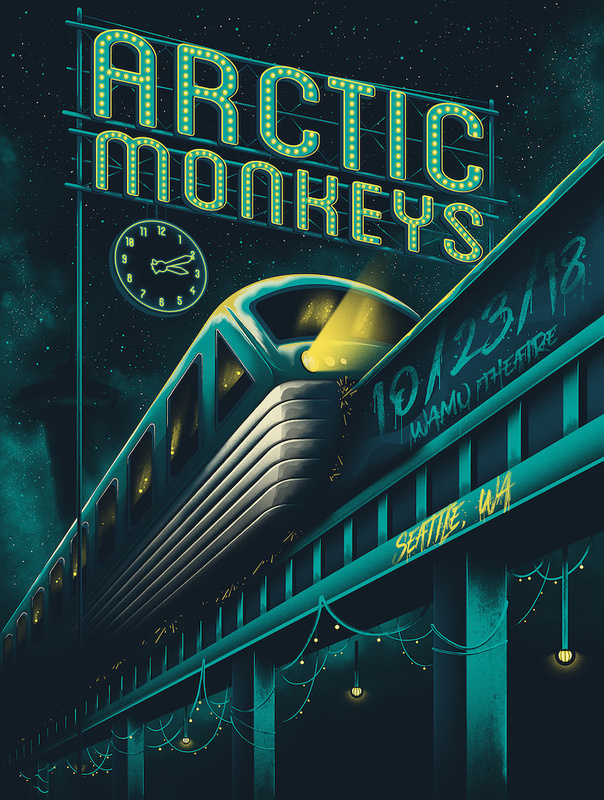 PS, he also did this great poster, but alas, it already sold out.